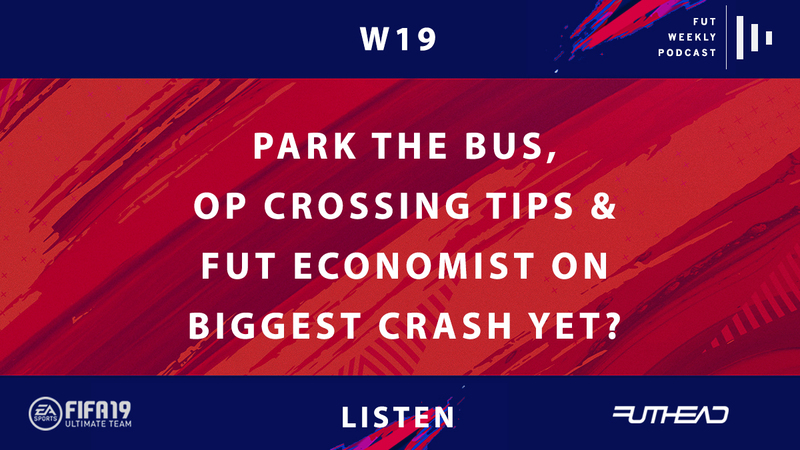 FUT market expert Jamey, better known as tweeter/streamer/YouTuber extraordinaire FUT Economist, joins the podcast's founding host Ben and fellow regular collaborator, Steve, aka The FUT Coach, to discuss how to take advantage of (and beat) over-powered crossing and park the bus post-patch. If you're struggling offensively and/or defensively, you won't want to miss this. 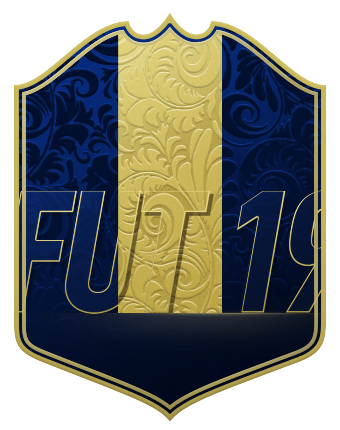 Plus our trio talk about the possibility of the biggest FIFA 19 market crash yet, the state of goalkeeper movement pre- and post-patch, the return of Fanta cards to FIFA Ultimate Team, and how Winter upgrades will work -- especially helpful for those new to FUT this cycle.  Finally, the group share their theories on what EA will do to make up for a probably lackluster Winter Ones to Watch squad. If you haven't listened to one FUT Weekly Podcast this year, make it this one. And if you aren't already subscribing, be sure to check out the options to do so below. 32:32 -- OTW CR7 going back into packs?! 38:57 -- The return of one of FUT's biggest crashes yet?